Aronofsky is not afraid to make God a real entity; he is not afraid to represent things in the Bible as they seem to be—the angels cast out of heaven, the unbelievably old people like Methusaleh–close to 1000 years old when the film begins. These are fantasy elements, but Aronofsky plays them straight because believers believe them as fact. Some Christians did not appreciate Noah. At least that’s what I heard. Over here the Gospel Coalition, Trevin Wax does a good run down of comparing Christians who loved the film with those who hated it–and why. I loved the Christianity Today response especially–thoughtful and positive. Not what I expected, but very happy. My point: Depicting someone’s sacred scripture is never easy. When you are given such meagre bits of story that have been idealized, and in some sense, covered up, when the original sounds like a fable or a fairy tale to begin with, where characters are not that well-drawn, you invite interpretation and imagination. Always a good thing. But a dangerous thing. Where your imagination filled in Noah’s story with THIS, mine filled it in with THAT. And as we’ve talked about here before, interpretation differences fuel arguments when it comes to scripture especially. 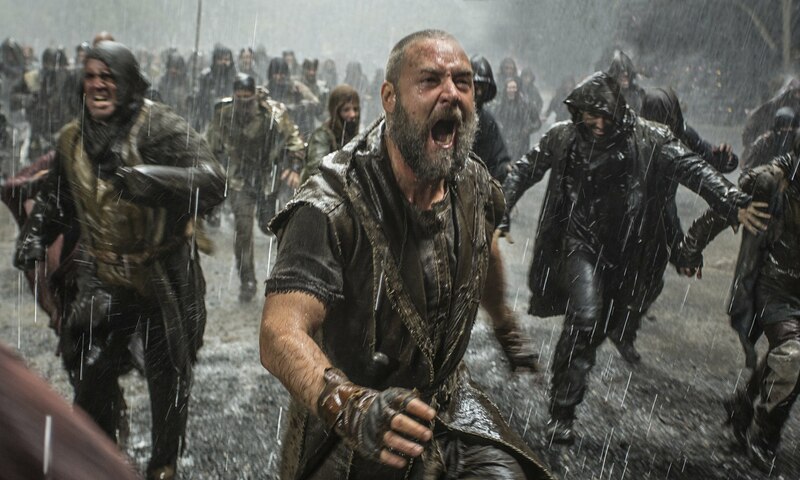 What does Noah do right, though, as a film of a sacred story? 2. It brings up questions that sacred stories sometime leave unanswered. Was the earth filled with such evil people that God had to destroy everyone else in a mass genocide? We only get Noah’s perspective. The movie has chosen its POV and can only speculate so far. This is a human-centered story. The movie wants to delve deeper with those questions though, not by beating you over the head with them, but by suggesting them, and letting you struggle with them. 3. The characters believe in their faith. They live by it. Opposing characters refer to the Creator too–and are sad that it doesn’t speak to them. Noah and his family make decisions based on their interpretations of their faith. Most importantly, Noah makes decisions based on his interpretation–that at times is at odds with other people’s interpretations. He has to learn as a character how to interpret his faith differently. 4. The magic of the faith, the miracles, are treated as real. 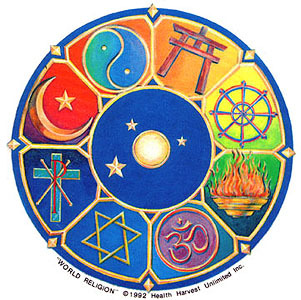 When you’re doing a sacred story and fleshing it out, or find yourself within someone’s sacred tradition, treat the magic and the miracles as possible–not hokey, not mythologized, but possible and real. Prayer is communication with a deity–ask someone how they hear, how they interpret, how God speaks to them. It’s possible that they receive dreams and visions like Noah, or an audible voice. Certainly, within the sacred story you’re working with, don’t try to dismiss the fantastical parts. As fantasy writers, those should be our favorite parts. 5. It made me feel as if I wanted to understand more about the “world” this story came from. That in itself is a nice touch. 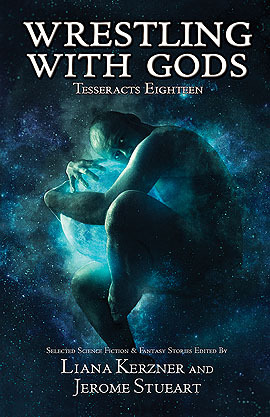 That, while all things didn’t look as I had imagined them, I was eager to follow this story, and understand the kind of world built from this faith. The worldbuilding was done so well in the beginning of the film that I felt like Noah’s reactions and beliefs came from his worldview. All in all, I loved this movie, for depicting faith honestly within a fantasy setting (with rock-encased angels wandering around and forests springing up out of nowhere, THIS is a fantasy setting). I feel respected as a believer, and as a reader, I feel rewarded by watching someone take a story I thought I knew perfectly to new places.